Chocolate lovers are in for a treat. The fourth annual Big Island Chocolate Festival is expanding this year, with activities and culinary seminaries scheduled May 7-9 at The Fairmont Orchid, and three new events at Kona farms. Thursday, May 7: Do it yourself with a hands-on, chocolate-making class from 9 a.m. until noon presented by Una Greenaway at her Kuaiwi Farm in Captain Cook. Call (808) 328-8888 to make a reservation. Later, enjoy a chocolate-themed, farm-to-plate dinner from 5 – 9 p.m. at the Kokoleka Lani cacao farm in Holualoa. The seven-course meal dubbed “chocolate soiree” will be prepared by celebrity pastry chef Stanton Ho, Clayton Arakawa of the Mauna Lani Bay Hotel and Bungalows, and Scott Hiraishi of The Feeding Leaf. Friday, May 8: Culinary demonstrations at The Fairmont Orchid begin at noon starting with “Cacao Fermentation and Chocolate Micro-Terroir” by Natt Bletter of Madre Chocolate. At 1 p.m., Tom Menezes of Hawaiian Crown Hilo and Una Greenaway of Kuaiwi Farms will present “Hawai‘i Cacao Farming-Tree-to-Bar.” At 2 p.m., learn “How to Make Your Own Decadent (but Simple) Chocolate Dessert Creation” with Ecole Valrhona and Chef Derek Poirier, and Chef Stanton Ho at 3:30 p.m. 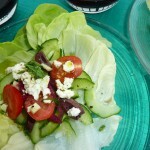 Designed for home cooks, this seminar will offer sampling. Saturday, May 9: See how cacao is grown and used in the production of Kona Natural Soap Company products at Kokoleka Lani Farm at 9 a.m. At the same time, The Fairmont Orchid will host college food service students from across the state in a culinary competition utilizing chocolate until 2 p.m. From 5:30 – 9 p.m., join the fun of the festival gala event at the Fairmont’s Grand Ballroom. Guests will be treated with savory and sweet chocolate cuisine by top island chefs and chocolatiers, while voting for their favorites. 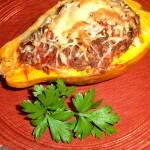 Further food options include the “all you can enjoy” mole and salad bars. Fine wines and handcrafted beers will be on tap, as well as Bacardi cocktails, chocolate sculpting, chocolate body painting, a photo booth, and silent auction. Harp and violin duo “String Beings” will provide entertainment, as well as a DJ spinning dance music from 8 – 9 p.m. General admission for the gala is $75, with VIP tickets for $100. 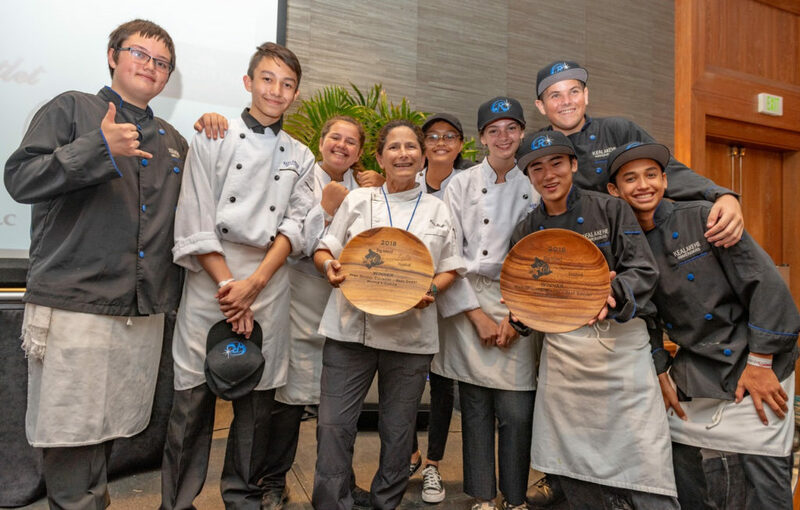 Proceeds from the gala event will benefit the “Equip the Kitchens” campaign for the future Hawai‘i Community College-Palamanui campus and a community kitchen at the Waldorf-inspired Kona Pacific Public Charter School in Kealakekua. 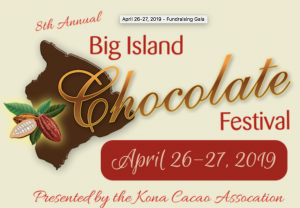 For more information and details on ticket costs, visit www.BigIslandChocolateFestival.com. Special room rates of $299 including breakfast for two will be available at The Fairmont Orchid. Book a reservation by calling (808) 885-2000.